While most cars are getting smaller, some people still like their vehicles as big as possible. Maybe not the price, but definitely the dimensions! 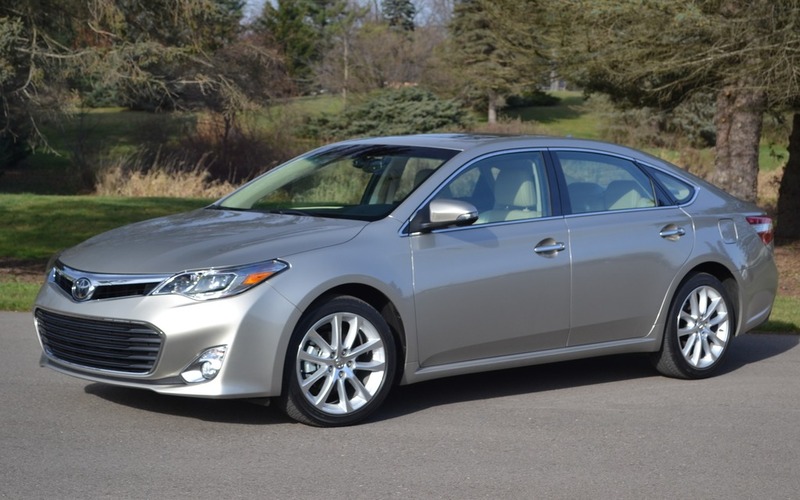 The full-size sedan category includes the 2014 Chevrolet Impala, 2014 Chrysler 300, 2014 Dodge Charger, 2014 Ford Taurus, 2014 Hyundai Genesis, 2014 Kia Cadenza, 2014 Nissan Maxima and 2014 Toyota Avalon. Also: 2014 Chevrolet Impala: Well worth the wait! And the last car mentioned is actually the one that took first place, based on its overall qualities. Sure, it’s no paragon of passion, but the most recent generation – the 2014 model year – is much better than the previous one, from its finish to its road handling. Plus, it costs less than before while remaining just as reliable! Despite all expectations, the engineers and designers at Chevrolet transformed the Impala into a car that is both pleasant to drive and pretty to look at. Thus, it earns second place. There’s even an eAssist hybrid version. Finally, the mighty Chrysler 300 comes with a vast selection of engines and all-wheel drive. While it has been on the market for several years, the 300 still exudes an unparalleled level of prestige in the category. Not to mention the brutish SRT8! It takes third place.